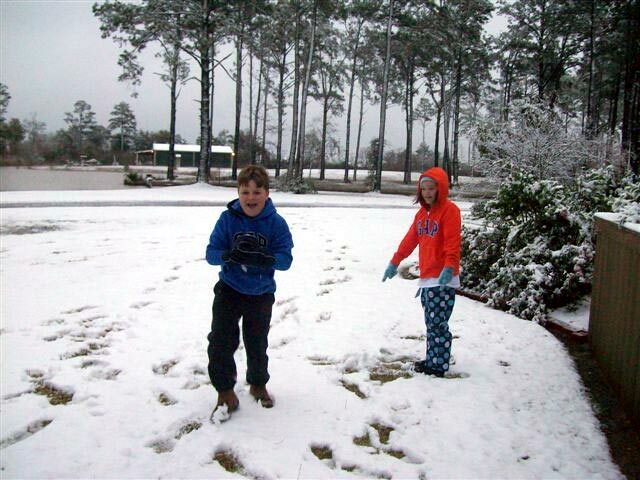 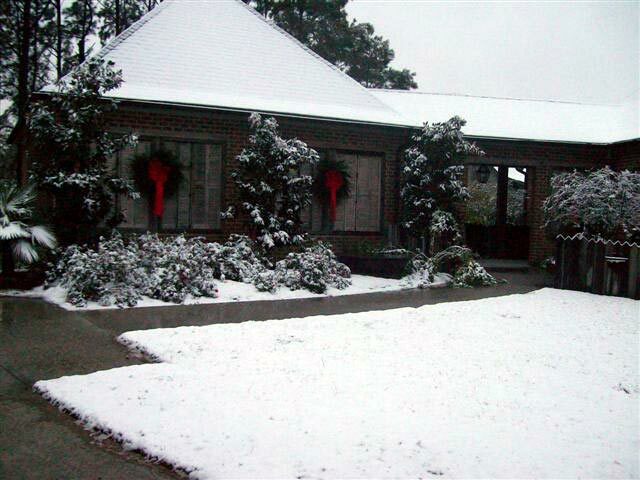 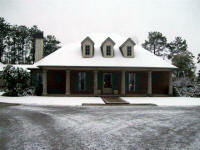 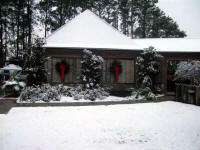 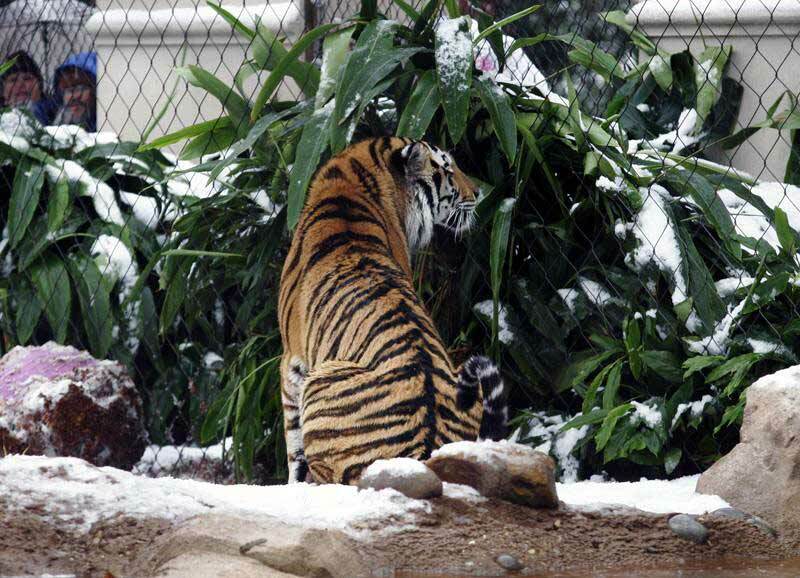 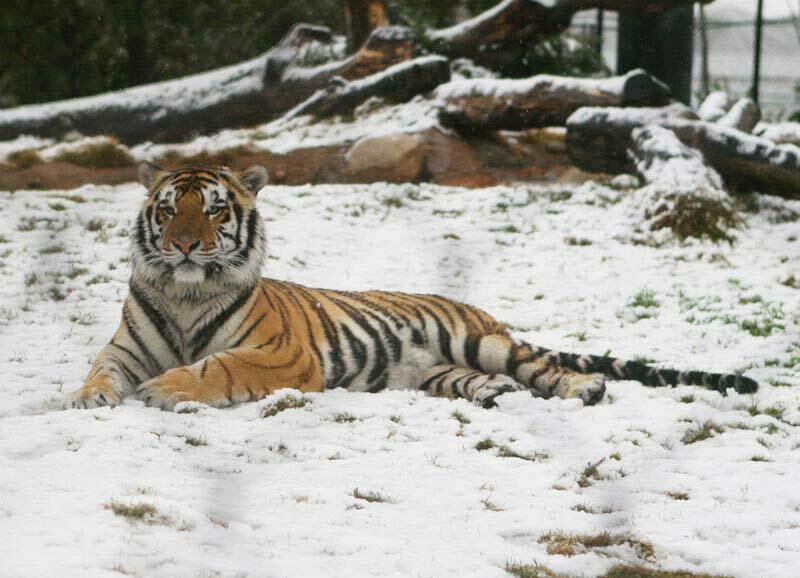 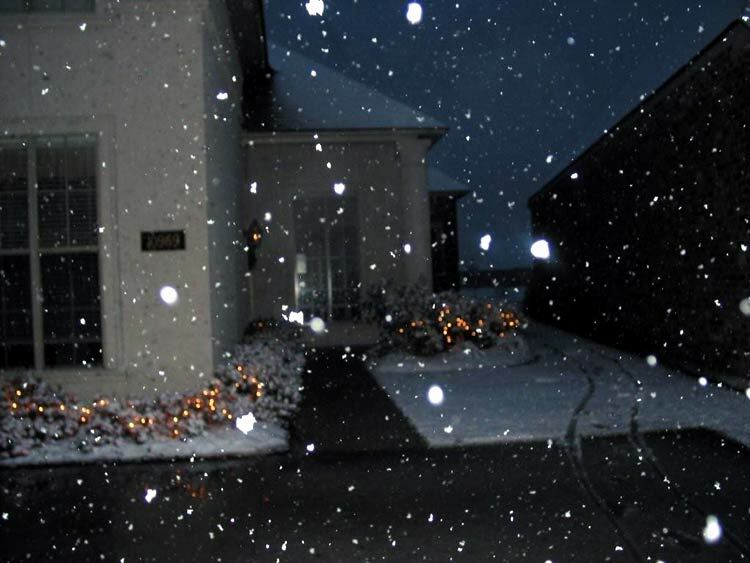 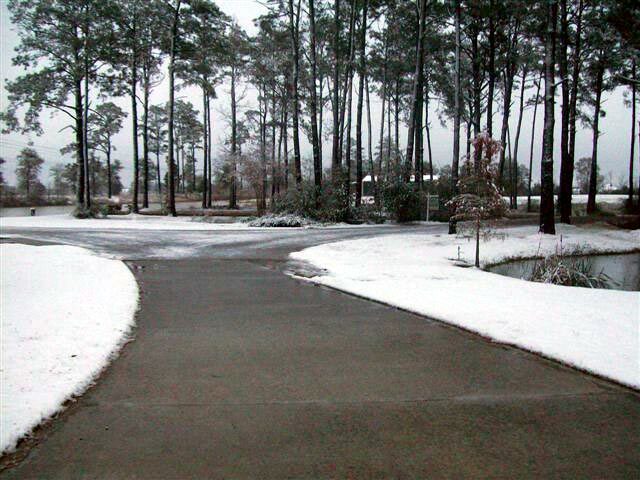 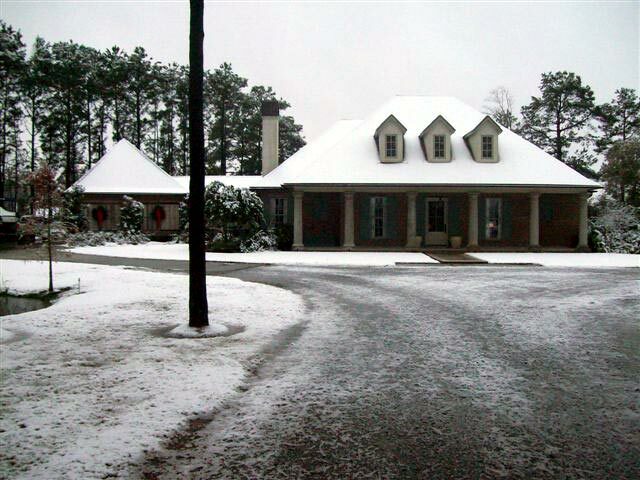 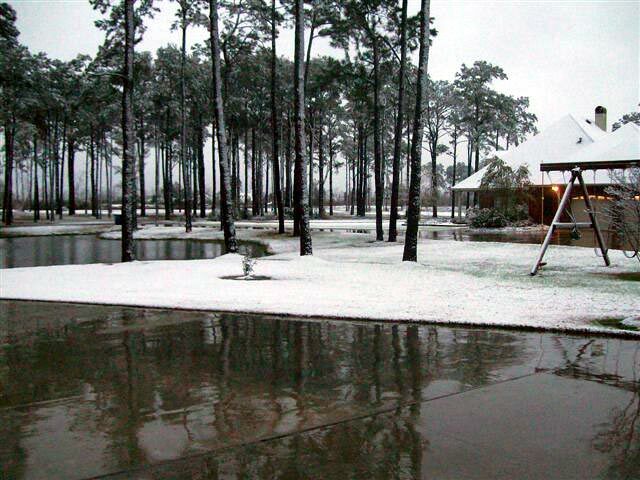 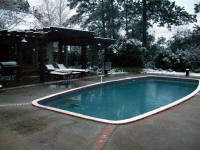 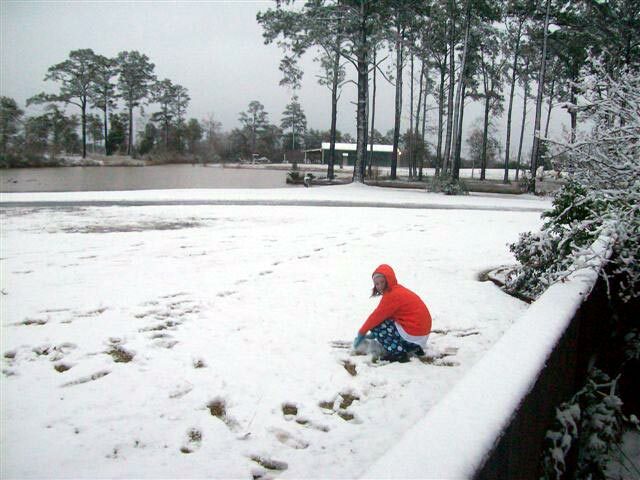 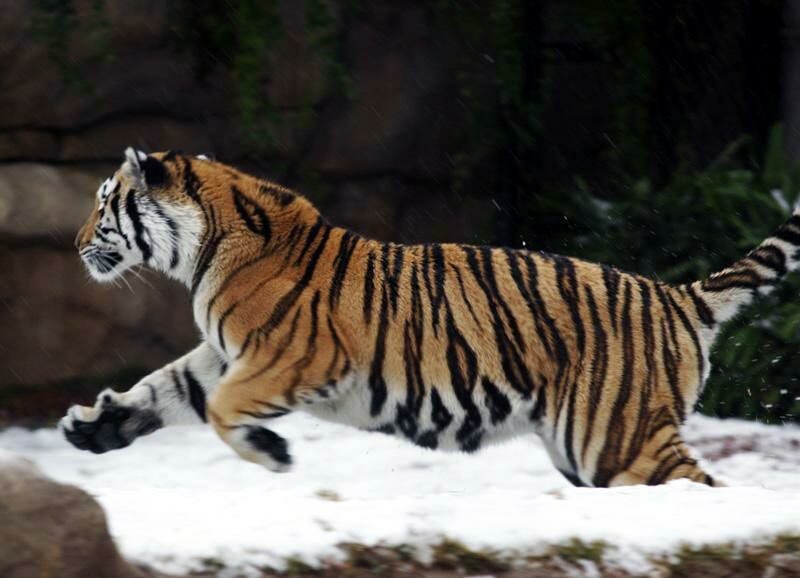 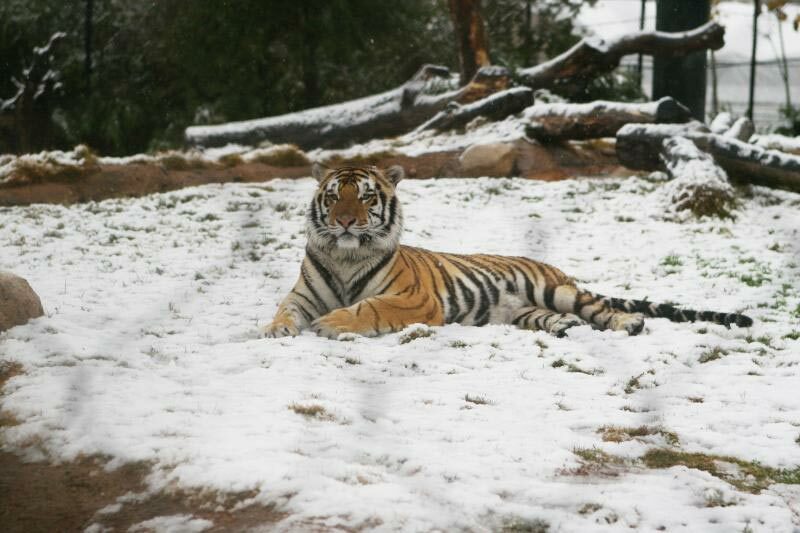 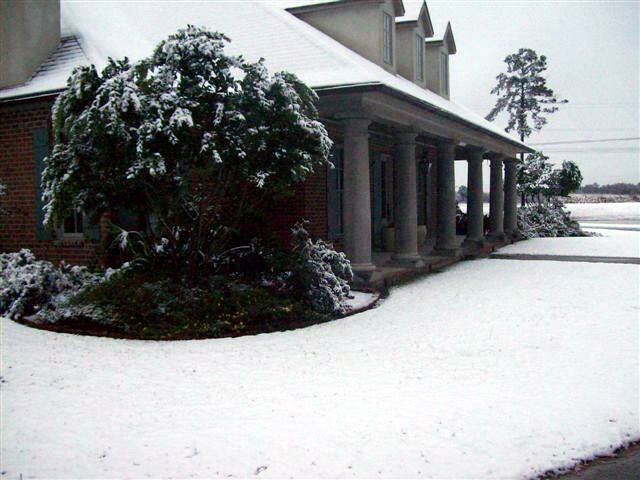 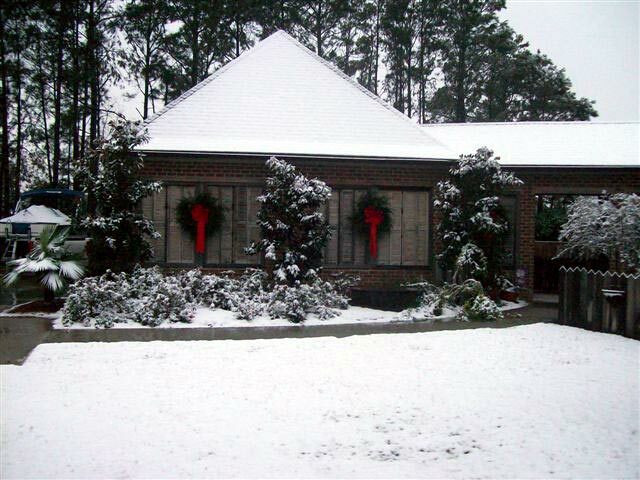 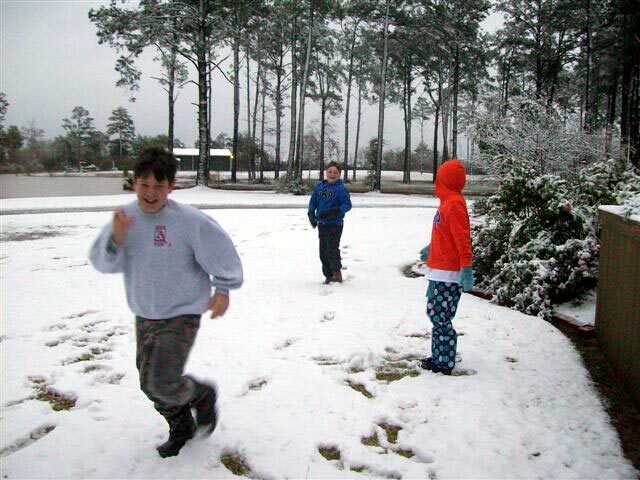 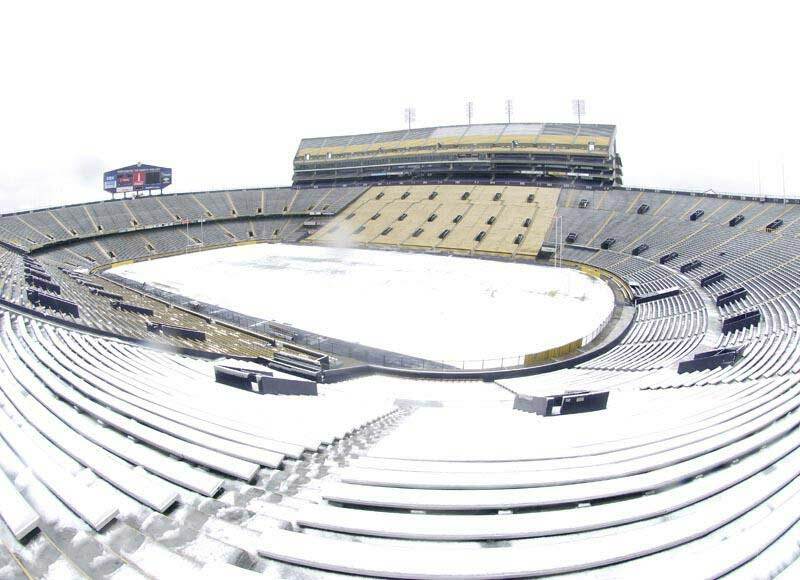 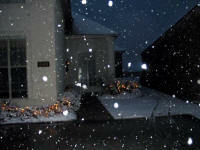 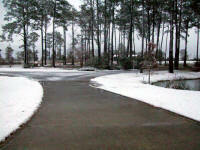 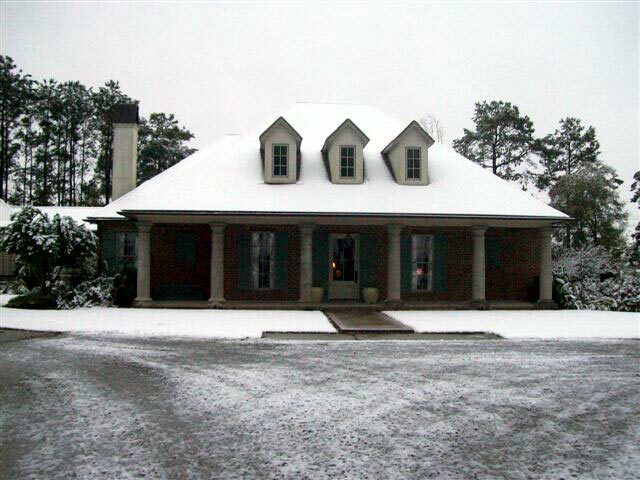 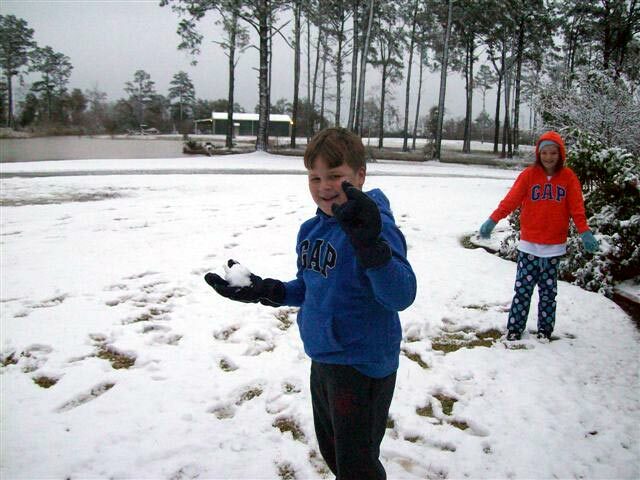 Louisiana Snow In December 2008 - See All Pictures Here! 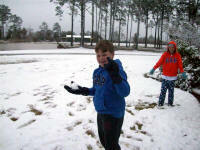 Mary Beth Kojis and her kids. 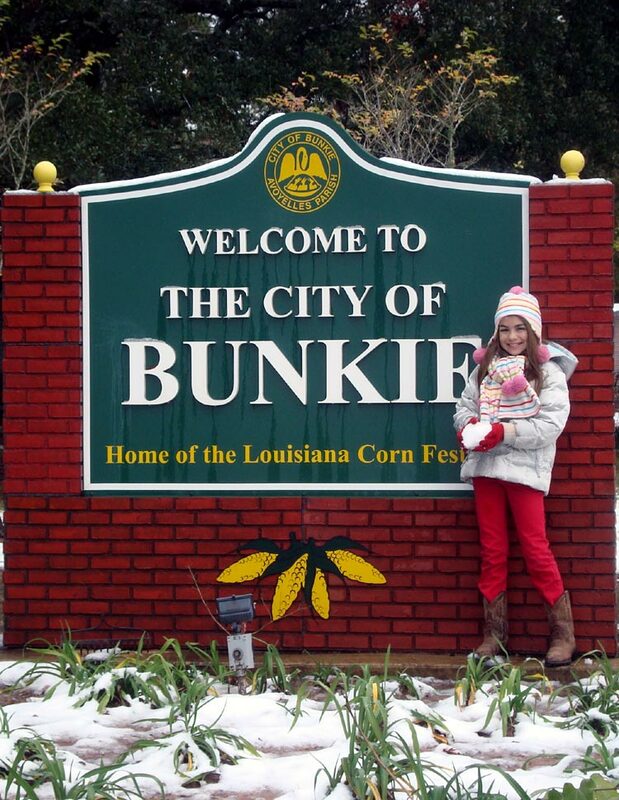 I know you guys got some snow in Bunkie yesterday. 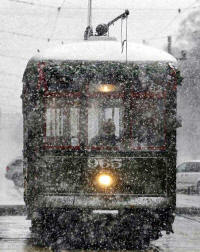 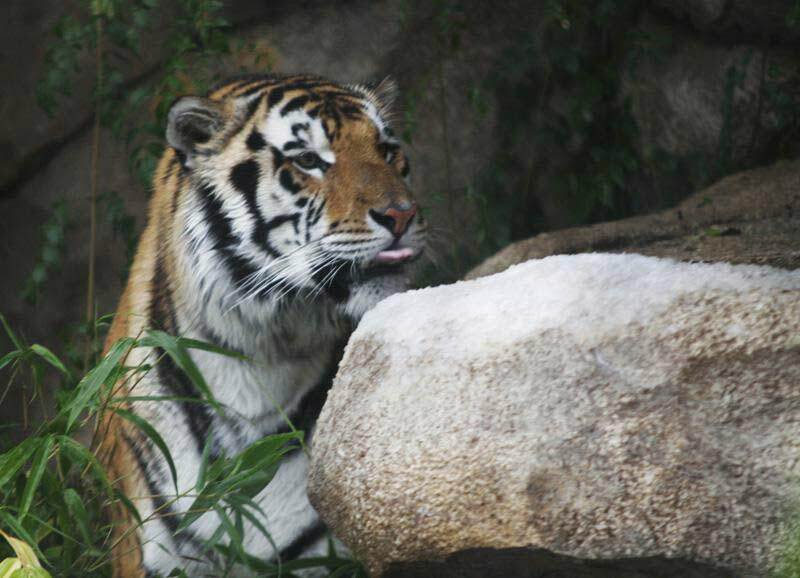 We also received some in New Orleans. 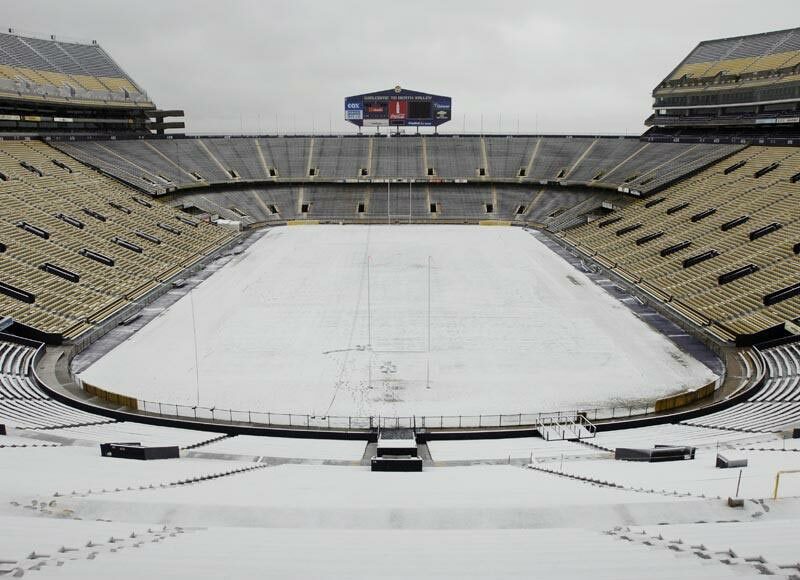 Here is a picture you will not likely see very often. My Daughter Ingrid's Husband Gary Chatelain a Meteorologist with the National Weather Service sent these pictures taken of New Orleans This Week With All The Snow. 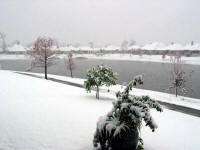 Some of you who live up north and in Europe will find it hard to believe. New Orleans has more snow this week than the whole state of New York.